Enjoy relaxing by your very own private extended south facing pool or spend some quality family time in the extensive games room, there are books, DVDs, a long with lots of Baby equipment - just some of the extras we provide for your convenience. 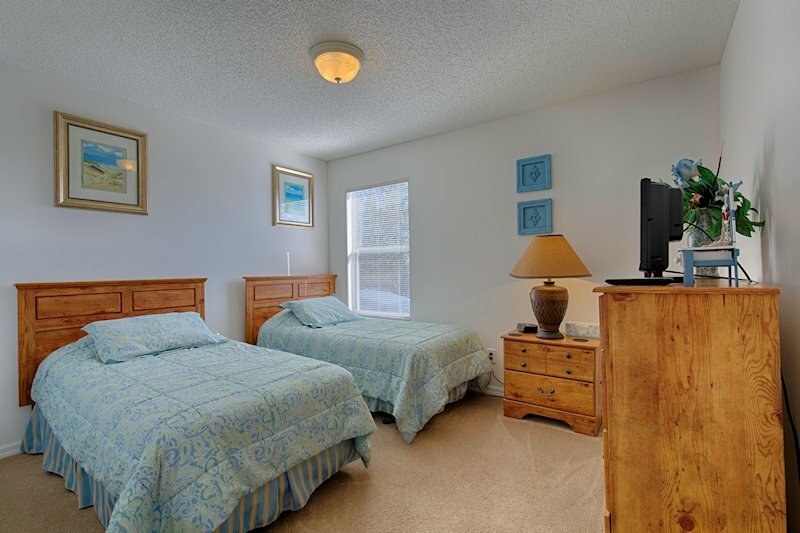 Take advantage and enjoy the additional resort facilities and the communal pool. Located just off Highway 192 West giving you the freedom to explore all that Florida has to offer from a base that's a real 'Home from Home' . New Walmart just 2 miles away from Development. Open 24 hrs. "Fantastic. Everything we needed and more ! We stayed at Berni's home from home in July 2018 and had a fantastic time. There were 7 of us (five adults and 2 teenagers). 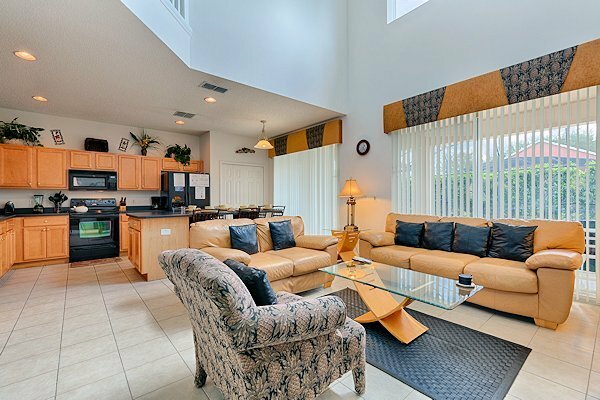 There was loads of room for us all in the villa and some of the bedrooms we didn't even need to use.Located in Emerald Island Resort (a quiet secure gated community) and around 5 minutes drive to all the amenities and shops you will need. Great cooking facilities if you want to prepare your own meals and a lovely pool to relax in after a busy day at the theme parks. We all slept like logs at night in the comfy beds.Disney is around 10 minutes away and the rest of the big theme parks are easily got to. There is a huge Walmart around 5 minutes drive from Emerald Island Resort which had everything we needed for our stay. The Outback steakhouse is a couple of minutes drive and it's yum ! !All in all we had a fantastic holiday and the villa had everything we needed and more. When we book again we won't be staying anyw"
"We were a group of eight golfers on our annual March for some early rounds. 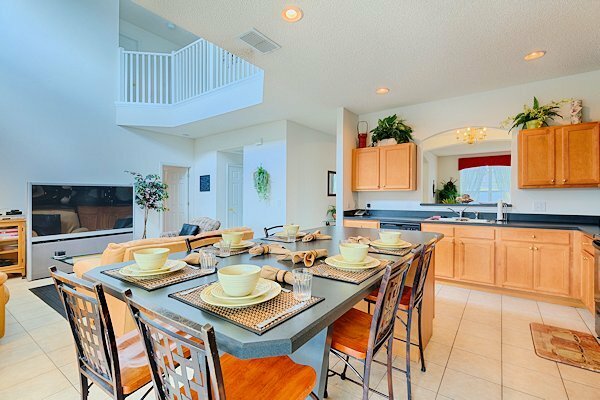 We have stayed in a lot of different homes in Orlando before and this one rates up there with the best of them. In the past we had trouble with heated pools and hot tubs but this was awesome. The water was perfect. The accommodation were excellent and the whole rental procedure was the easiest I ever had. 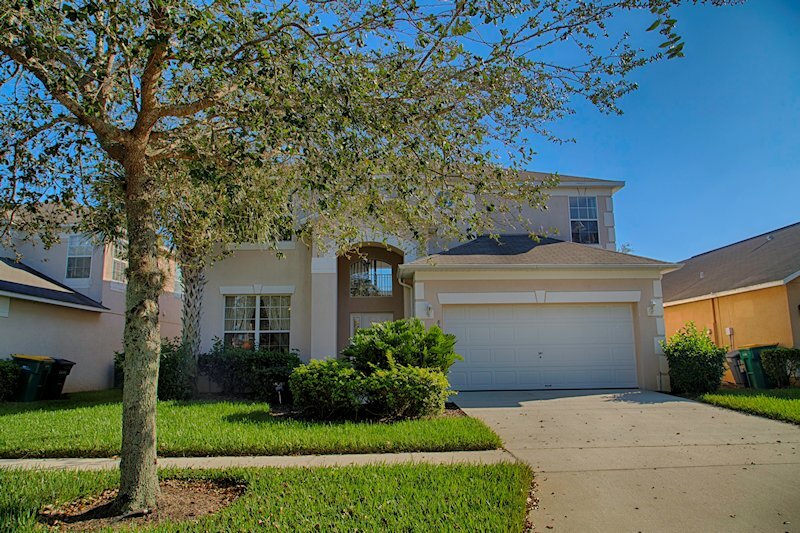 Berni is an excellent hostess and the property is absolutely perfect for any group vacationing in the Orlando-Kissimmee area. I highly recommend it for golfers, large familys or anyone wanting lot's of extra room and top notch amenities. 5Star!!!" "Hello Berni! I would just like to THANK YOU for allowing my family to stay at your home while on vacation. Everything was perfect! We really enjoyed Florida and can't wait for our next visit. It felt like home away from home. I will definitely recommend you to everyone. THANKS AGAIN!!!???? P.S. I will definitely take your advice next time about heating the pool. It was a little chilly. Sincerely, The Mayberry Family Date of Stay June 2017"
"Beautiful Villa, Great Location Review Submitted: May 1st , 2017Date of Stay: April 6th , 2017 Just returned from a 2-week stay in this beautiful villa. 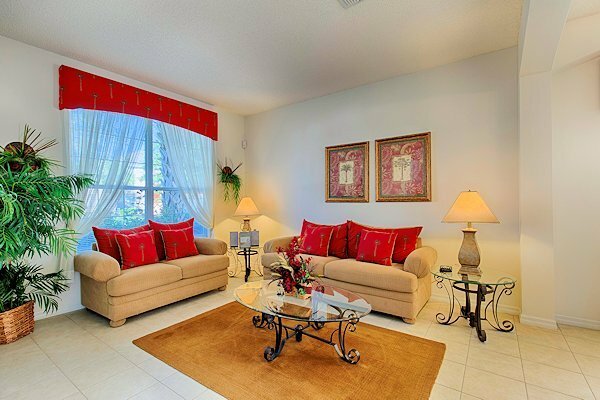 It's in excellent condition and furnished with everything we needed. It took us only 10 minutes to get to Disney, yet quiet enough location to escape the hustle and bustle of the parks when we needed to. Beautiful pool and hot tub to relax in at the end of the day. Great communications from the owner, including the occasional email while we were there alerting us to things we might have otherwise missed - we got to see a rocket launch at Kennedy as a result. Can highly recommend." 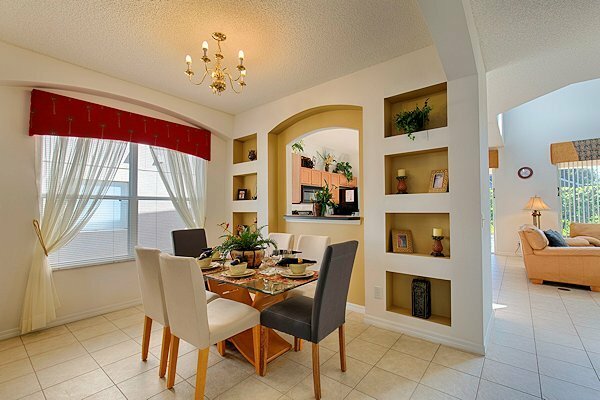 "This home was absolutely perfect for our family. It was well furnished and very clean. I couldn't find anything to complain about. LOL. 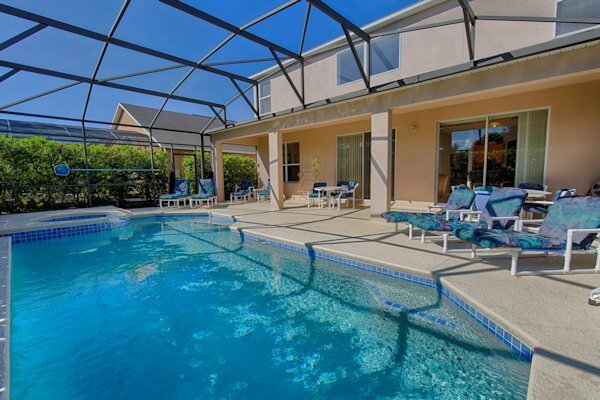 We travel to Orlando at least once a year and we have finally found a house that we want to go back to. Thank you. Recommended for: Families with Young Children, Pet-friendly, Sightseeing, Girls Getaway, Romantic Getaway, Families with Teenagers. My Response James I am glad your enjoyed the villa and we look forward to hosting you again soon." Normal Rates 225 per night min 4 nights except holiday weeks when there is a min stay of 7 nights. Holiday rates are 350 per night. 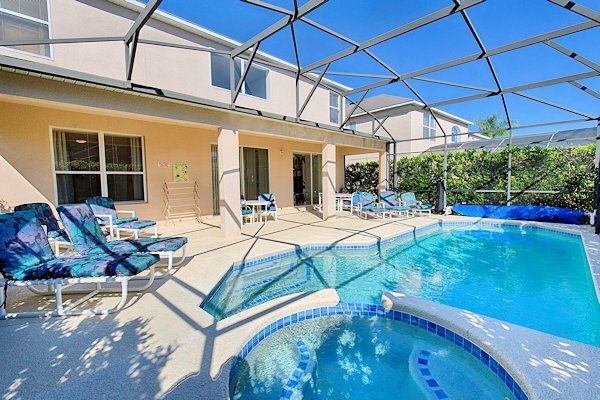 Traditional Floridian open plan living awaits you. The fabulous family lounge enjoys plenty of comfortable seating for you to kick back and relax or watch some Cable TV on a fantastic 65 inch wide-screen TV, Watch a video or DVD or bring your favourite sounds & use the villa Hi-Fi. The formal dining area boast a beautiful glass topped dining table which seats six guests and is open plan with a more formal lounge area – perfect for those pre dinner drinks! The fabulous fully equipped Kitchen has everything you could possibly need, from a Fridge freezer to coffee maker, pots and pans to cutlery. Having the extended breakfast bar is a real delight and perfect for those rolling breakfasts – comfortably seats 6/8 guests (More stools can be found in the Games Room). What could be more relaxing than sitting enjoying your first cup of tea of the day, looking out over your very own private pool. 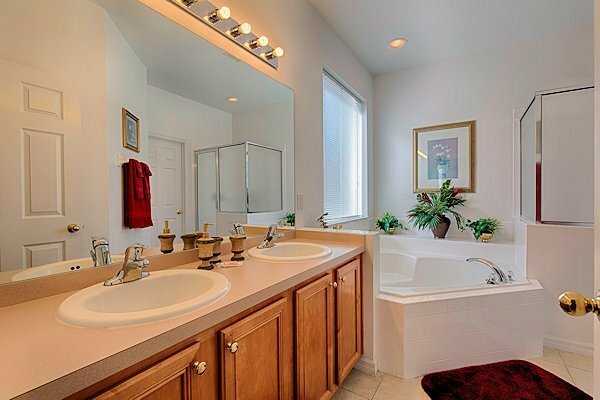 There are 2 King Master Ensuites, 2 Queens that share a bathroom and 3 Twins that also have a bathroom between them. 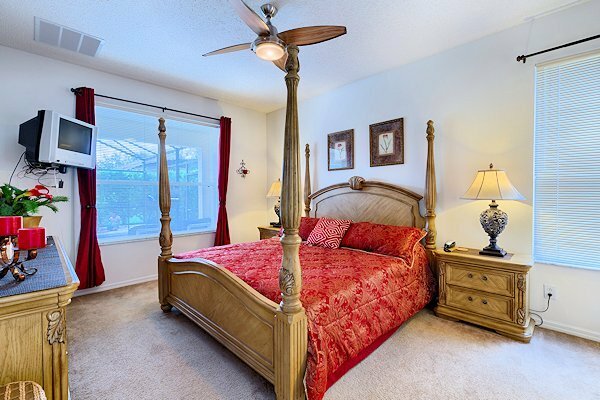 The first King-size Master Suite is located on the ground floor and enjoys a fabulous four poster bed. Along with cable TV, there are clock radios and the suit enjoys a large en-suite with a separate shower, bath, His & Hers wash basins & WC. 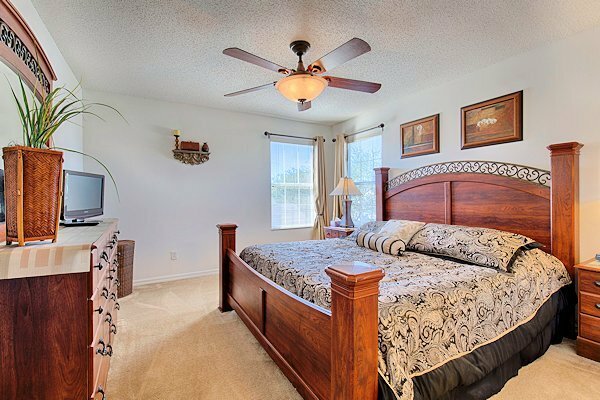 The Second Master Suite is located on the first floor and again is luxuriously furnished. With cable TV this suite also benefits from an en-suite. The two Queen rooms are elegantly furnished and also have cable TV, these two rooms share a bathroom which is also located on the first floor. To top Berni’s Home from Home is the extended South-Facing Pool, which is now 14ft by 32ft. You can enjoy the extended covered lanai area either for escaping the heat of the midday sunshine or dine alfresco, or pick your spot on the extended pool deck now 21 ft. by 40 ft. Surrounded by mature gardens which now offer even more privacy so you can enjoy the wonderful pool and spa area any time of the day or night. Perfect for winding down after a busy day at the park! You’ll find a TV & PlayStation 2 with the latest games, as well as an 8 ft. Pool Table & Ping Pong table. If Playstation is moved between rooms please put it back in the games room before departure. There are also a selection of books & DVDs for our guests’ enjoyment. In the games room you will also find a box of pool toys to use. Once you have finished playing with the toys in the pool can I ask all guests to put them back in this box in the games room so they are not left out in the sun. 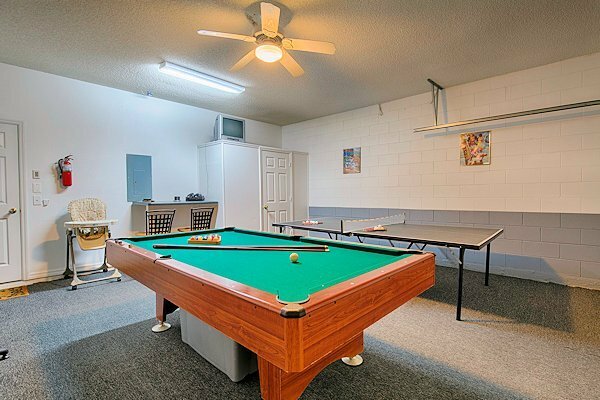 The games room is suitable for all ages and you will find something in there for everyone. Sometimes you will also find the highchair and hoover stored in the games room.